Gov. 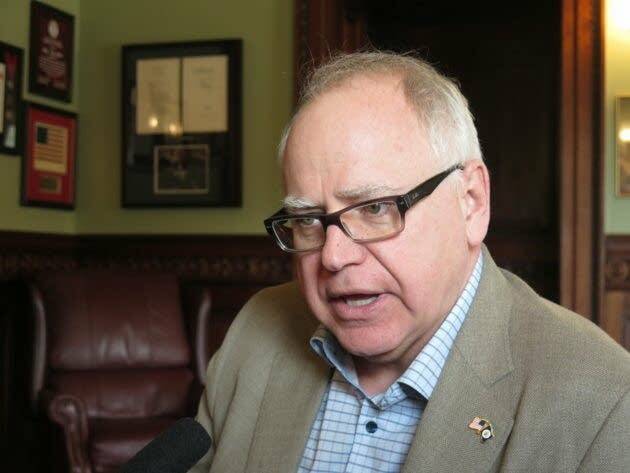 Tim Walz addresses key issues facing the state. MPR political reporter Briana Bierschbach was the moderator at the University of Minnesota Humphrey School of Public Affairs on February 13, 2019. Use the audio player above to listen.